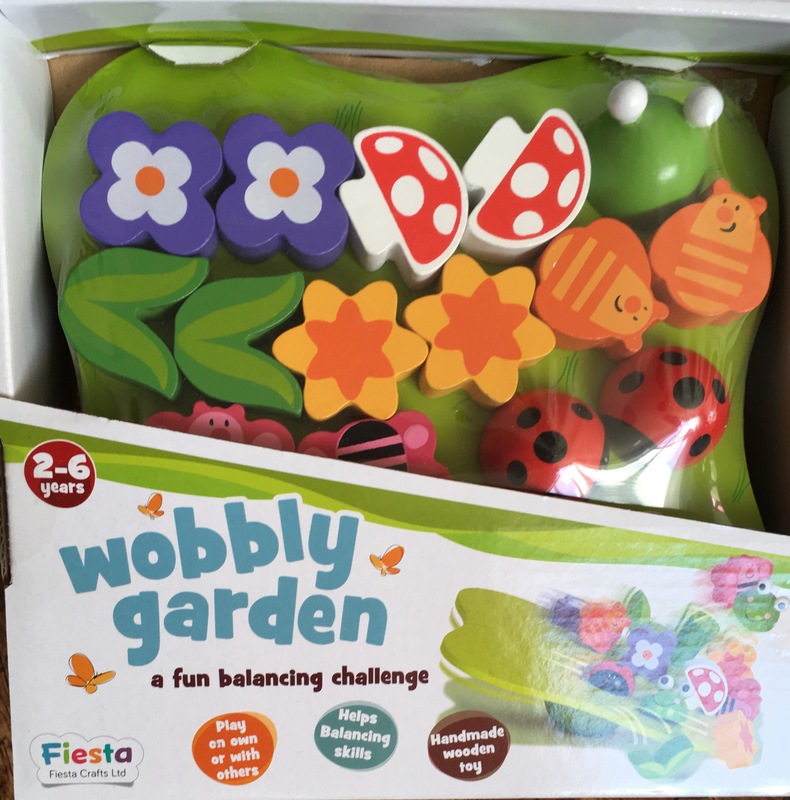 We’ve been playing Wobbly Garden this week: a wonderful, wooden, wobbly game by Fiesta Crafts Toys. 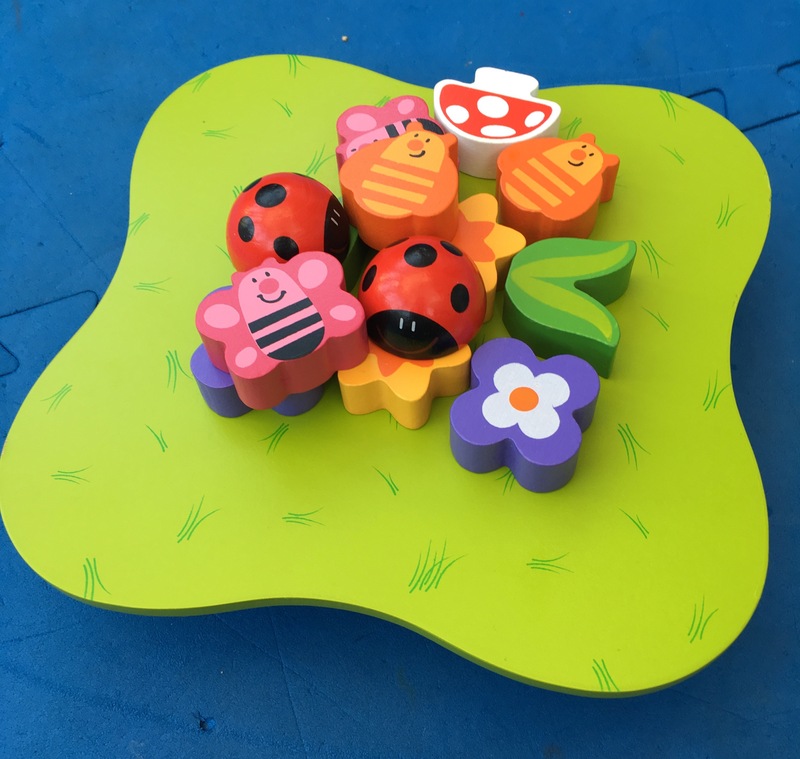 Beautifully made- handmade and hand painted, this toy makes a fabulous addition to any child’s toy box. 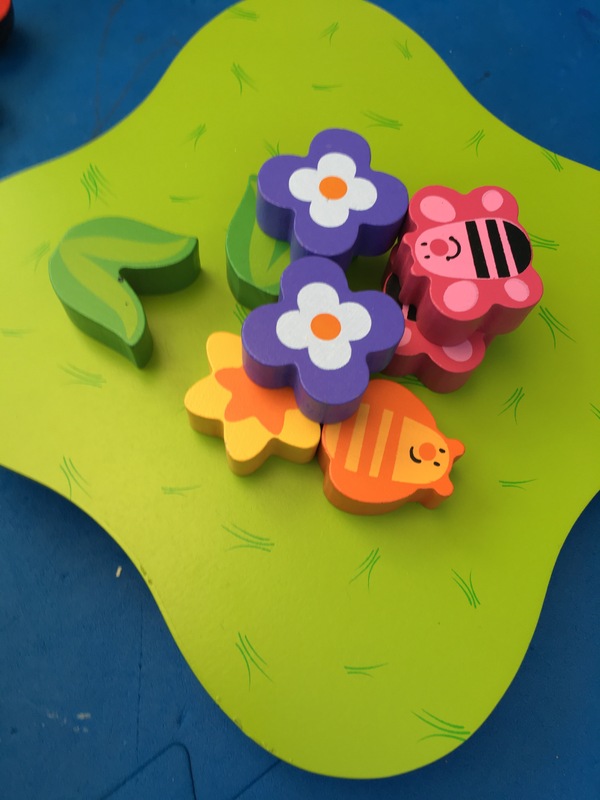 Develops Balancing Skills- the game isn’t as easy as it looks and requires children to think about where and how they place each piece in order to make sure they don’t all fall off! Developing balancing skills and learning how to grip and place objects with less pressure. These skills are fundamental for children’s development. 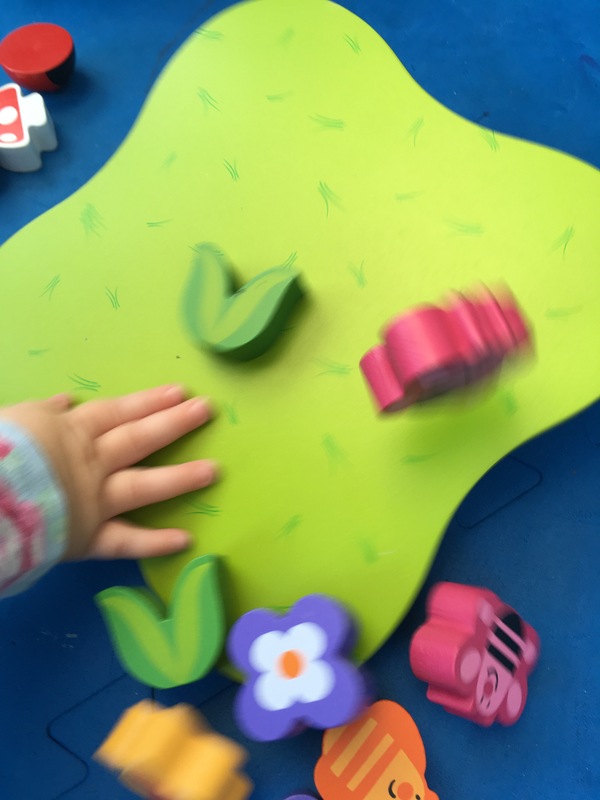 Develops Fine Motor Skills- picking up the wooden pieces and placing them on the board requires the use of the tiny muscles in the hands and fingers. This develops their fine motor skills. Again, this skill is imperative as fine motor skills are important for learning to write, do up zips, buttons etc. Fun! My kids were in fits of giggles playing this game, it really is good fun. It will certainly sit nicely in our toy box! Enjoying your reviews makes it easier to quantify buying! Haha! Brilliant, pleased to be of help.